I've been clean for months, but my record company's not satisfied. Apparently it isn't enough to only kick a heroin addiction - they're insisting that I find a girlfriend as well. If I don't, they pull Dirtshine's massive record deal. It's supposed to show that I've changed my ways, that I've turned over a new leaf, all that rubbish. But I've had it with suit-wearing wankers telling me what I'm to do, so I'm on the verge of telling them to go f--k themselves. Marisol locks me out of my own concert by accident. She's wearing a suit at a rock show, searching for her lost law school textbook, has no idea who I am, and for the first time in years, I'm hooked. She's smart, driven, and utterly gorgeous. The sort of girl who earnestly believes in following the rules and hates when others don't. I'm a huge rock star, recovering addict, and general f--kup. Our relationship is for show and that's all. But with every smile, every laugh, and every breathtaking glance at her curves, I want her more. Two months is all we agreed to. But it's never going to be enough. Matthew and Tatiana bring Gavin and Marisol to life. This was a great book and highly recommend this audio book. I so enjoyed listening to this book! 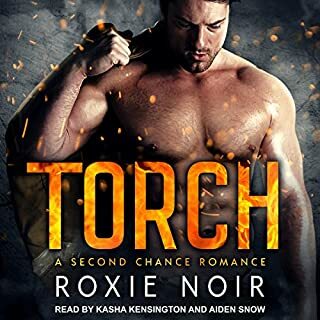 I read the book before I listened to it, so I was familiar with the author (I'm a big fan of her writing style) but was new to both narrators. I was impressed by their performances. I loved the accents they did. 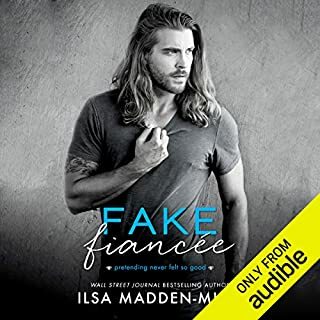 This book is unrealistic in premise of a law student being hired to play the part of a rock star girlfriend, but the issues these characters faced were very real. Unfortunately drug abuse exists and rehab is very important along with support of friends and other relationships. I thought this book had great chemistry, touching moments and even some unexpected humor. My review is not a synopsis of the book, but rather my opinion of it. I highly recommend this book! 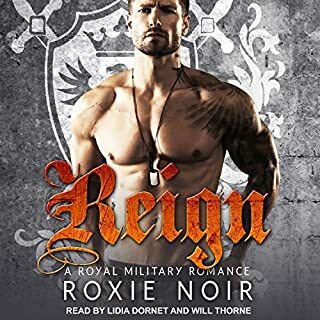 This book is a standalone listen and does end in a happy ending. This story was about a big rockstar who was 6 months out of rehab for drug and alcohol addiction. In order to make him have better publicity, his promoters hire a " girlfriend " for him in the form of a law school grad student who's rather naive. Their story is a bit rocky and due to a former band mate's interference almost lost. The conclusion of the story was a happy ending. I liked the Irish accent on the male narrator except for when he voiced the heroine, then it sounded almost mocking. This was my first listen to Matthew Lloyd Davies and Tatiana Sokolov. Excellent listen. So much so that I went to Audible to see what else they have narrated! Tatiana was awesome switching between Marisol and Gavin's voices but Matthew just blew it away for me when it came to Gavin. I could see Gavin as I listened and I was hooked. I couldn't wait to get to his chapters. I loved the comedy that was in the book and the narrators played it expertly. 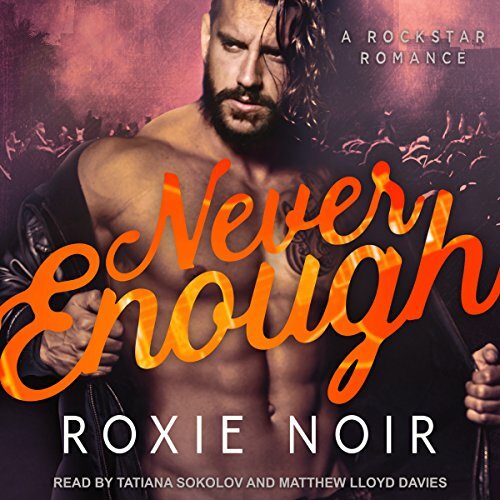 Kudos to Roxie for another well written book and finding the perfect pair to narrate it to me. Time to go look for more from this duo.